The Meraki dashboard provides secure monitoring and management of all your cameras from anywhere in the world, no extra software required. With video storage and powerful hardware, there’s no need for an NVR or extra analytics packages. Cameras automatically purchase publicly signed SSL certificates and all Meraki management data is always encrypted by default. A novel architecture places video storage on the camera, not in the cloud, ensuring mission critical network activities get the bandwidth they need. MV cameras come with everything needed for a successful deployment in the box. 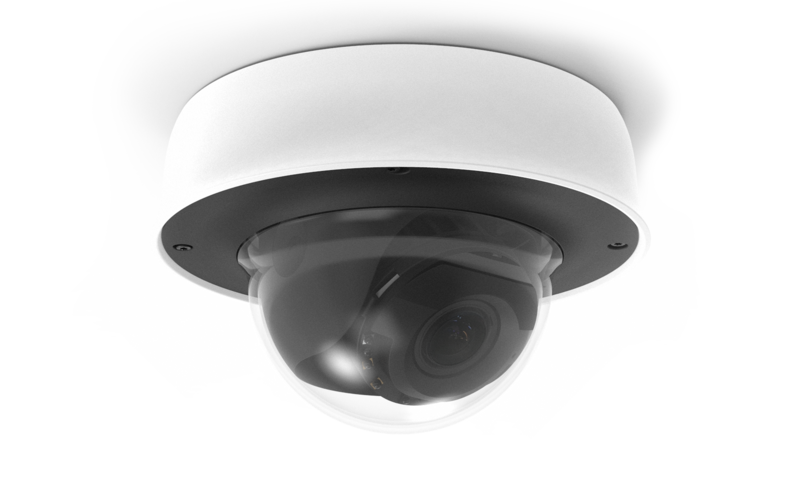 Add cameras to a network before they even arrive, and adjust both optical and software settings remotely. *On all second generation cameras (with model number ending in 2). By utilizing solid state storage on each camera, the MV family has removed the network video recorder (NVR) and its complexity from the equation. continue to record even if the network connection fails. Solid state storage and intelligent software allow for customizable video retention. Make sure every box is ticked with backup cloud archive, optional on every MV camera. 90 and 180 day options are available to suit a variety of sensitive areas and can be purchased and applied to individual cameras in a fleet. 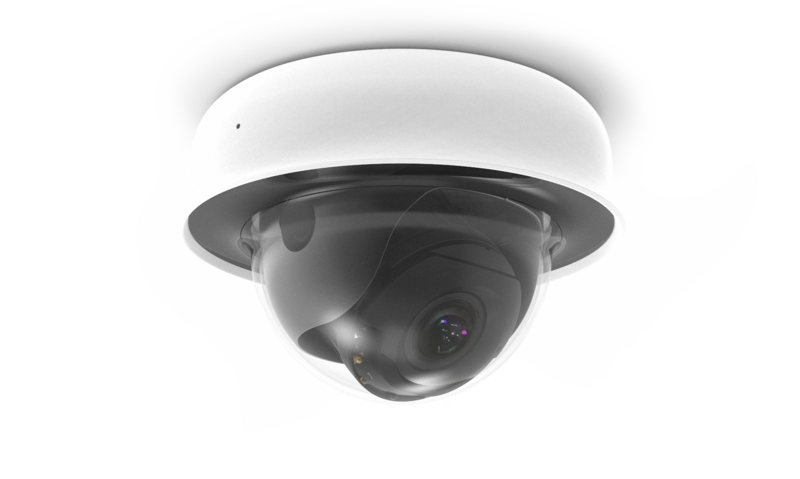 Secure data is just as important as the smart cameras you choose. 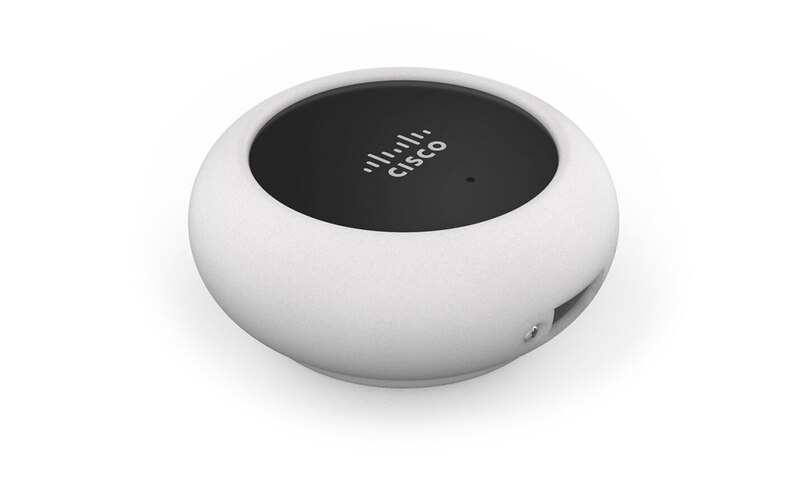 Meraki’s pedigree in networking security means MV is built to be secure from the ground up. By default, data is encrypted through every step. Video is encrypted at rest on each camera, meaning you’ll never have to ask another ‘what if’ again, knowing your video is safe and sound straight out of the box. All video streams, both local and remote, are secured with strong industry standard encryption. By using TLS with AES encryption, and publicly signed certificates, MV takes the guesswork out of retrieving video from the camera securely. View video natively in your web browser: no plug-ins or additional configuration required. Leveraging Meraki’s experience and expertise in keeping enterprise-grade networks safe from threats, MV also benefits from encrypted management and strong authentication. Say goodbye to flimsy hard-coded passwords and self-signed certificates, say hello to two factor authentication and peace of mind. MV utilizes a powerful onboard processor to analyze video and provide valuable insights without the need to send those video files to the cloud or a local server. Quickly assess foot traffic in a retail store or monitor where hotel guests are congregating in the lobby. Motion heat maps only require a small amount of metadata, rather than bulky video files, to provide results with big impact. Available on all second generation camera models (with model number ending in 2). Learn which displays are attracting the most customers or how many people came to the office last Thursday. 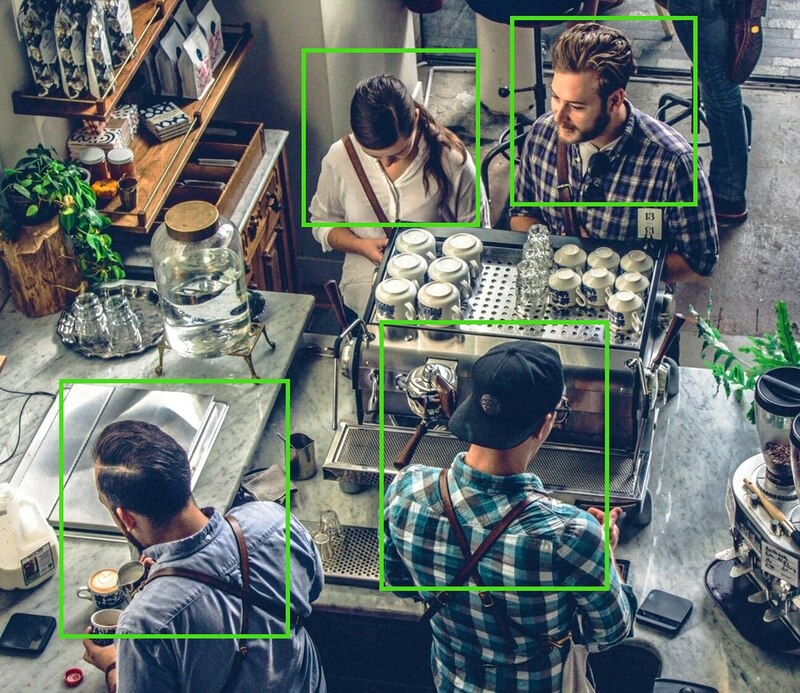 The ability to detect people using computer vision and increase accuracy over time through machine learning will provide deep business insights that were previously only possible with bulky servers. All MV analytics functionalities are anonymized to ensure privacy while still providing intelligence. You’ll know that a customer entered your store at 3:38, but not that her name is Sarah. An all-in-one smart camera solution. Up to 256GB of high write endurance solid state storage on each camera eliminates the need for an NVR. Use motion-based retention and scheduled recording to customize video storage plans for every deployment. Industry-leading analytics and machine learning capabilities onboard each MV12. Dynamically and retroactively select areas of interest in a video stream to find that missing laptop, then export clips directly from the dashboard. Video is encrypted at rest and during transport by default, with automated TLS certificate provisioning. Feature releases, firmware updates, and bug fixes are always pushed automatically and at no additional cost with active license. 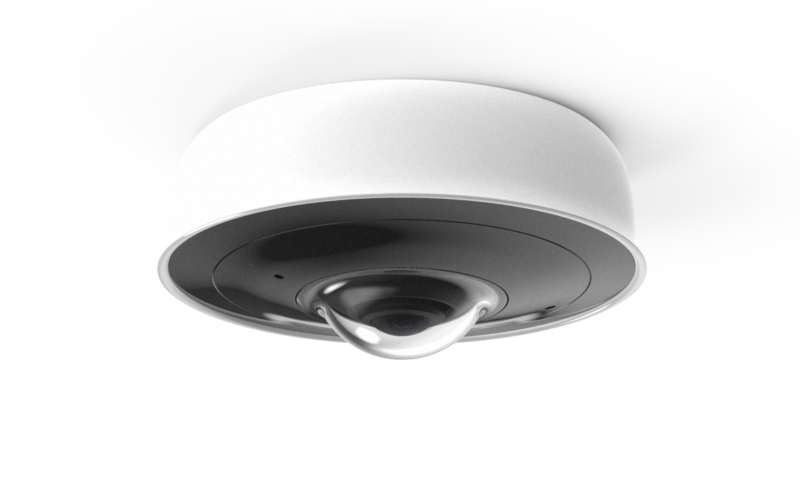 A cloud-managed smart camera with a revolutionary architecture. Meet the newest addition to the MV family. Tips to help your MV12 installation go smoothly. 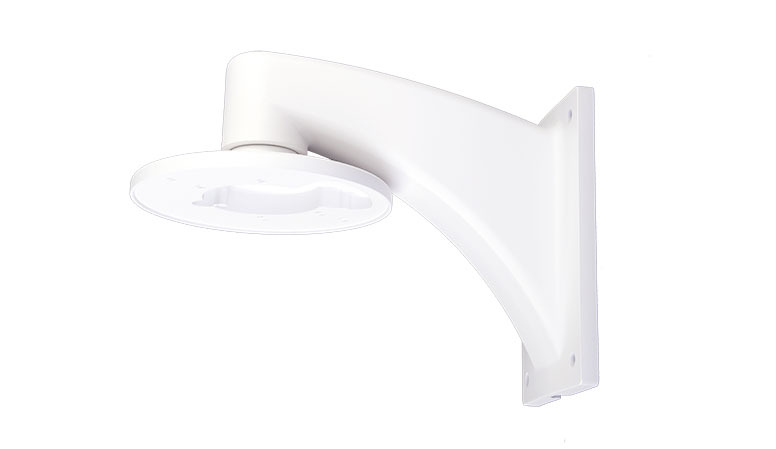 MV smart cameras help district administrators keep an eye on over five miles of hallway in this large urban district. Learn how MV has helped reduce product loss for this yogurt producer. MV helps keep one sprawling college campus safe. Centralized management saves countless drives to remote sites for this Canadian K12 IT team. How MV has made it easier for this dairy producer to keep its employees safe. Motion Search allows you to retroactively identify key events in a snap. Motion-Based Retention allows for customized video retention to suit each organization’s needs. 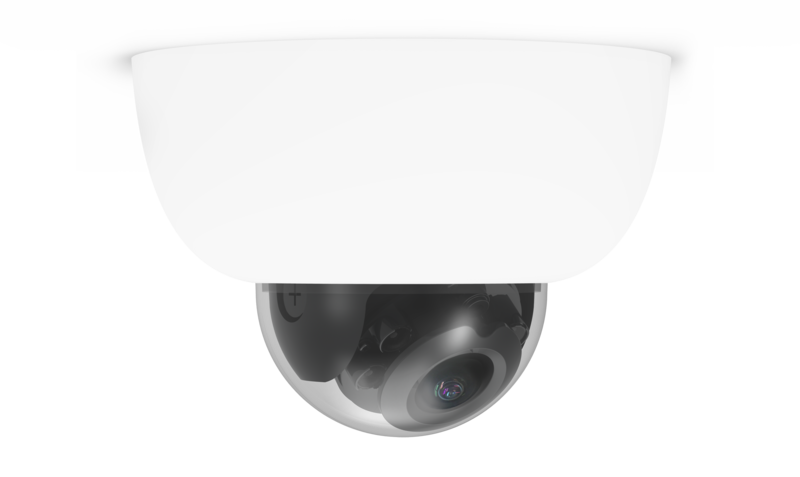 The MV32 smart camera adds 360 degree viewing to the MV family lineup. Advanced analytics, combined with the wide overall viewing angle, provide valuable, big picture insights into what is happening in an organization. Featuring in-browser dewarp, and digital pan, tilt, and zoom on live and historical footage, the MV32 is a perfect fit for a variety of deployments. Motion Search 2.0 is an advanced new detection algorithm that takes advantage of the powerful processor in each second generation MV camera. Using background subtraction to isolate activity, Motion Search 2.0 significantly improves performance at night, and increases fidelity for capturing small changes, all while intelligently filtering out noise. Motion Recap makes the perfect companion to Motion Search, summarizing activity into a single image. These composite images are built in camera, with no need for servers, or additional software licenses. 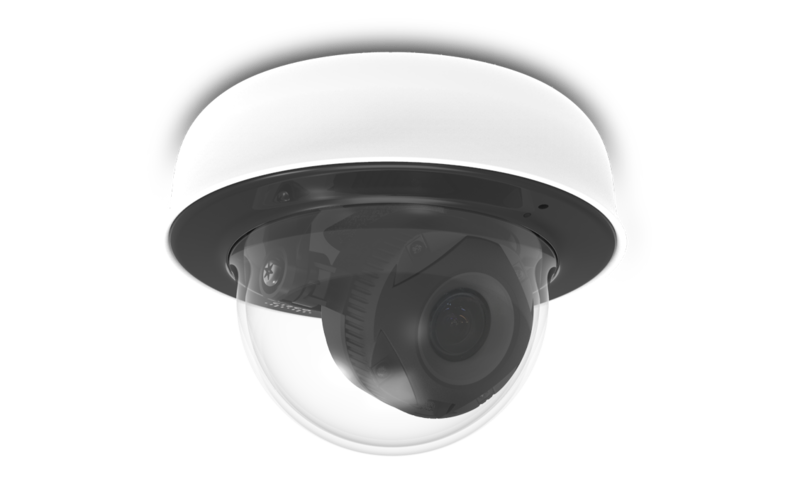 MV smart cameras revolutionizes how security cameras are used, because with Motion Recap, there is no need to watch video to get the answer. 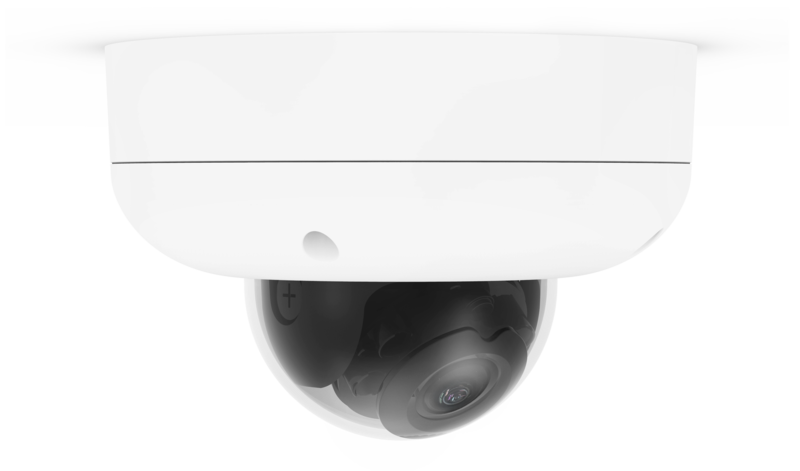 Meraki MV Sense is the perfect companion to an MV smart camera deployment—from a couple of cameras all the way up to a global fleet. Utilize MV’s computer vision and machine learning technology via API to streamline an operation, create a better customer experience, or make a safe school even safer: MV Sense does the heavy lifting so you don’t have to. Do more to keep students safe: push an alert directly to security guards or law enforcement if a person is detected loitering on school grounds after hours. Or, work with the local fire department to create a one-touch system for verifying the school has been evacuated in a drill. Enrich the in-store experience by triggering media when more than 10 people arrive or quickly understand wait times for grocery queues at every branch location around the world. Keep employees out of harm’s way. Shut off dangerous equipment automatically if a person enters a restricted area or set off an alarm if the person count drops below the safe minimum number of operators.